A unique salon located in the heart of historical Mullica Hill. "Professionally enhancing your inner beauty with our small town friendliness and big town expertise." 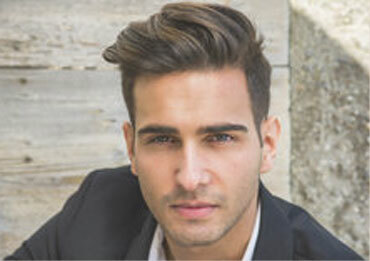 Our barbering services include men’s hair designs, beard trim, and hot shaves. We are a full service hair salon offering services such as cut and color design, keratin treatments, perms, special styles and makeup applications. 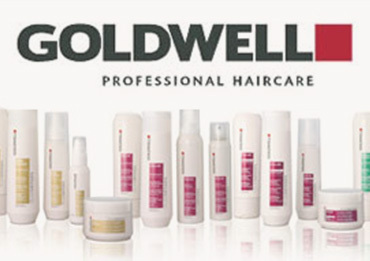 Our salon offers Goldwell, KMS, Unite and Reuzel products.